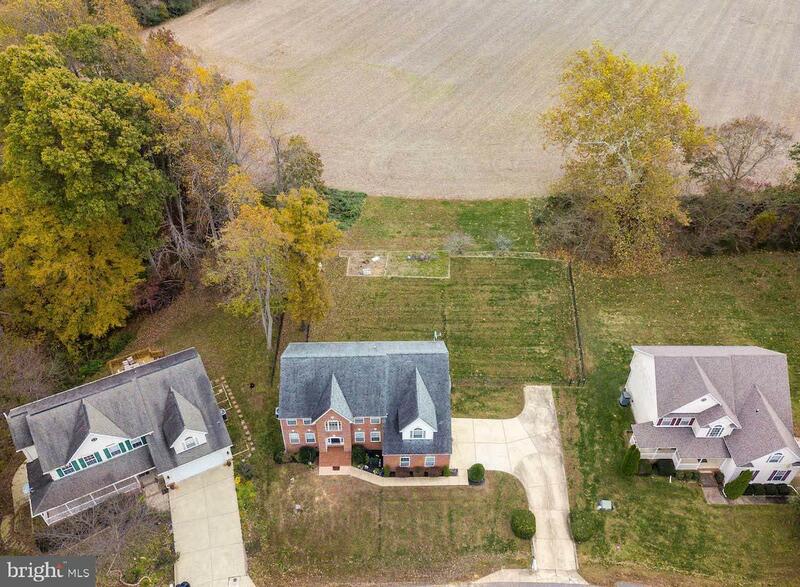 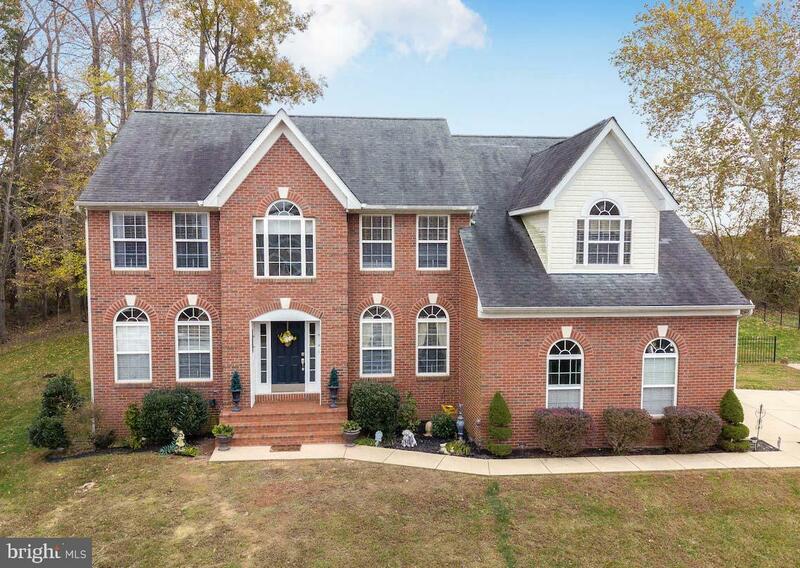 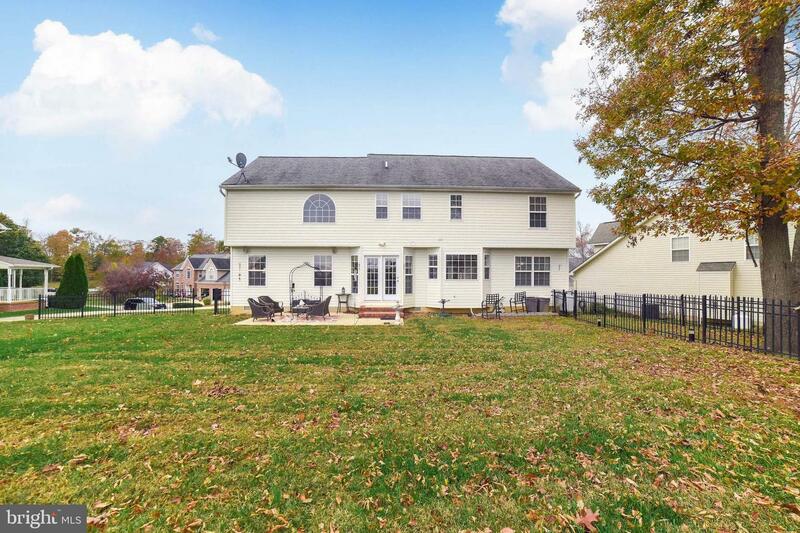 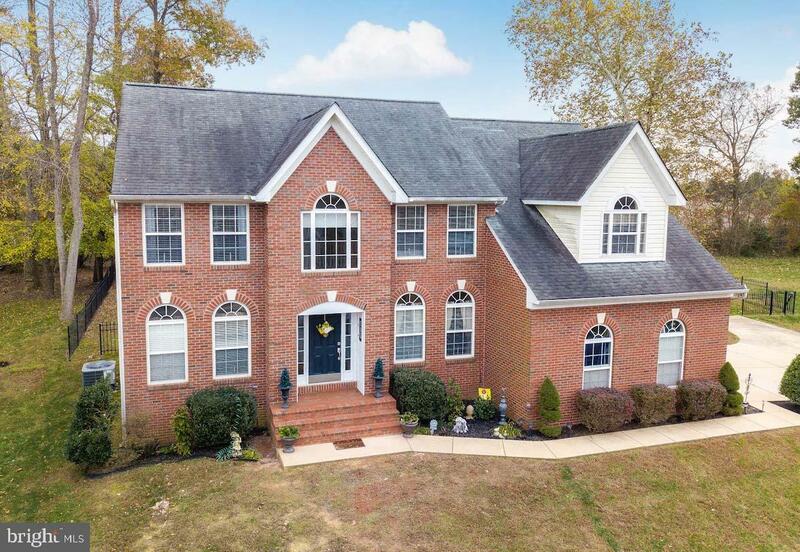 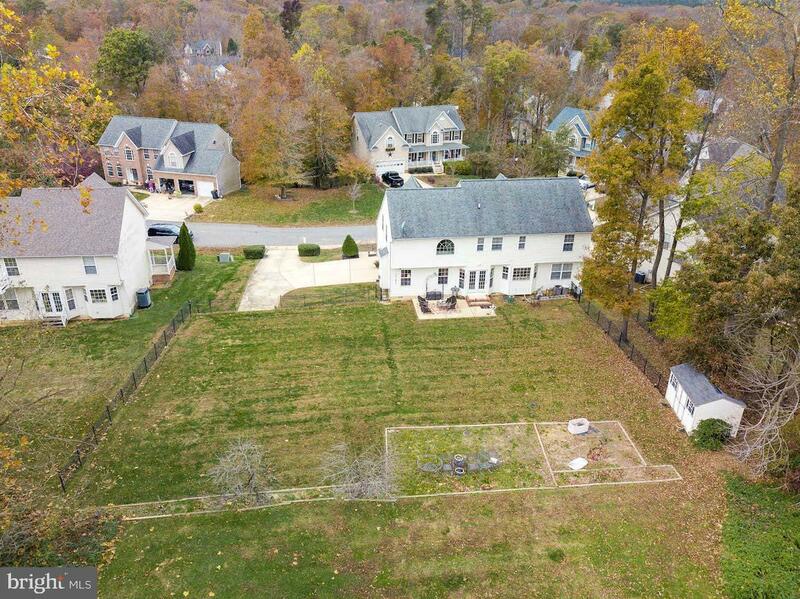 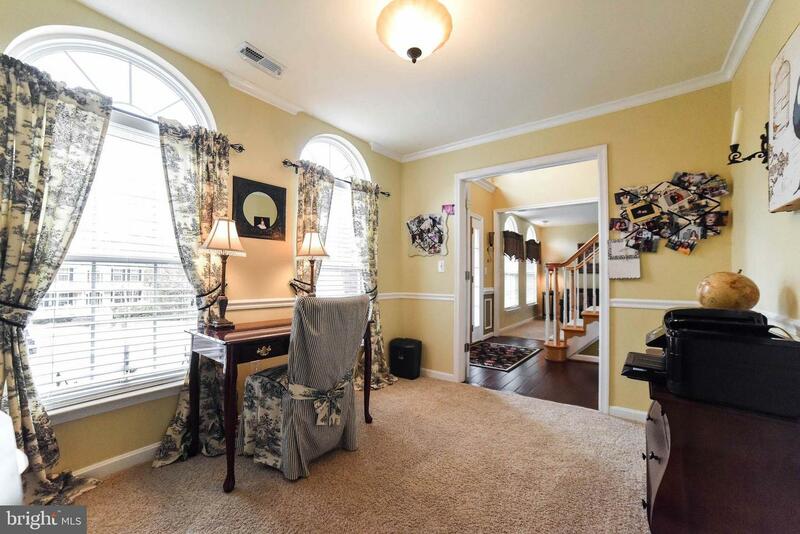 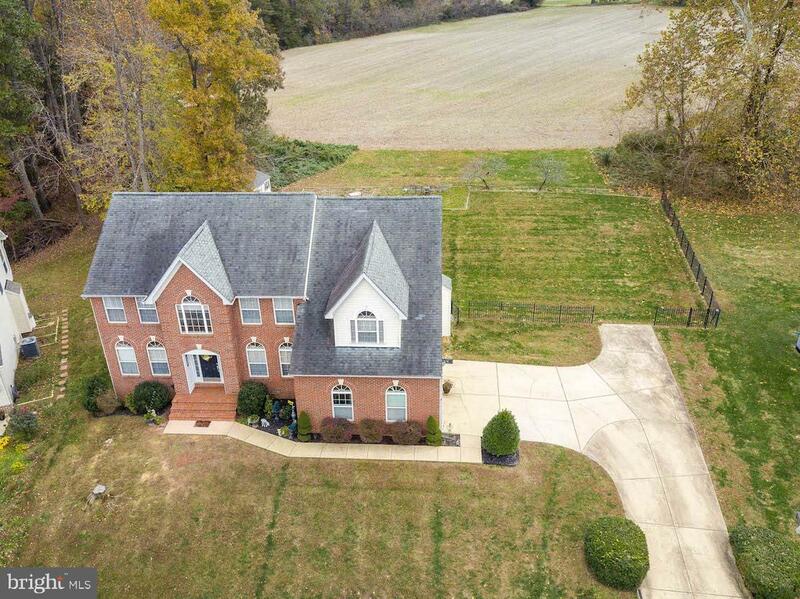 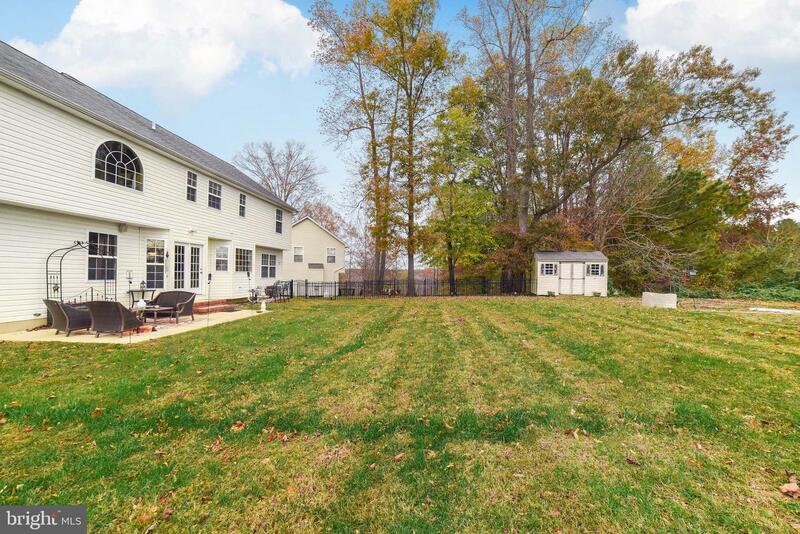 Stately brick-front colonial boasts elegant, well-maintained features located in desirable Hunting Quarter neighborhood within the Leonardtown HS district. 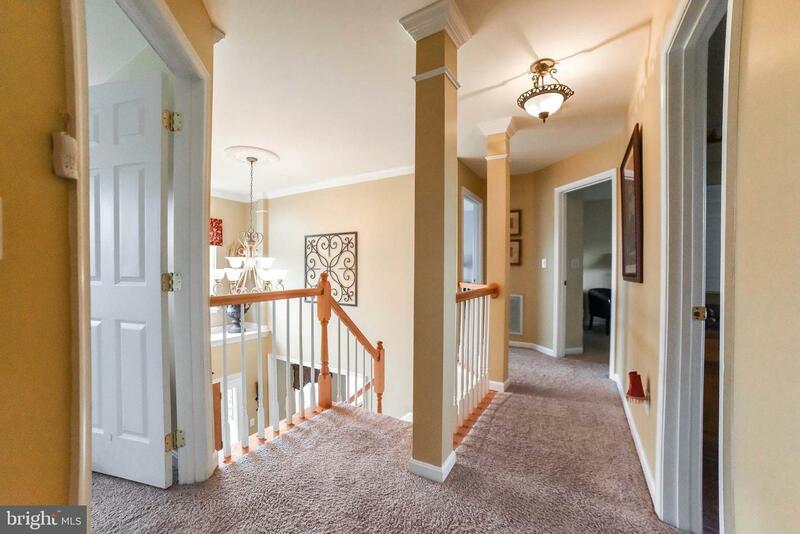 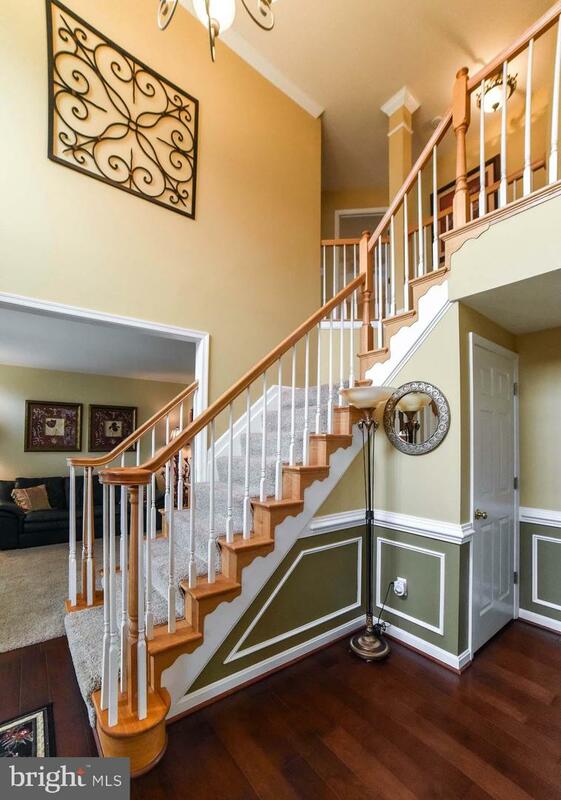 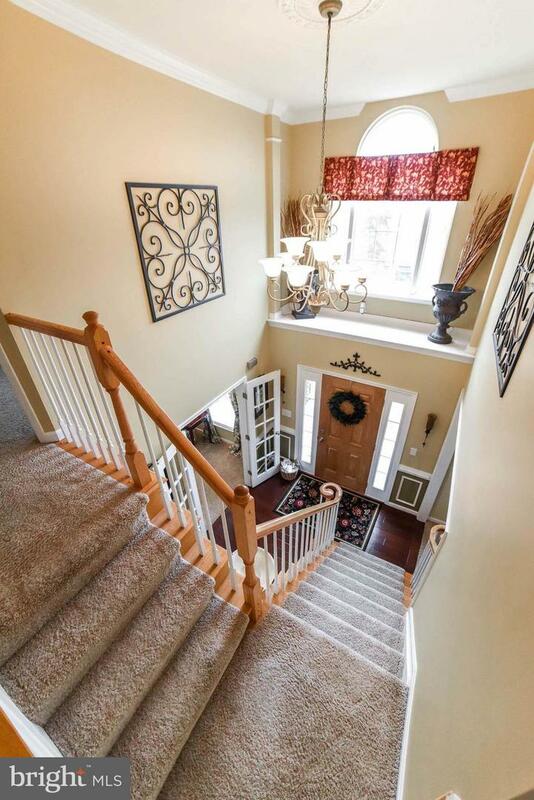 Designer paint colors compliment the soaring two-story entry accentuating the hand-scraped hardwood flooring and open banister. 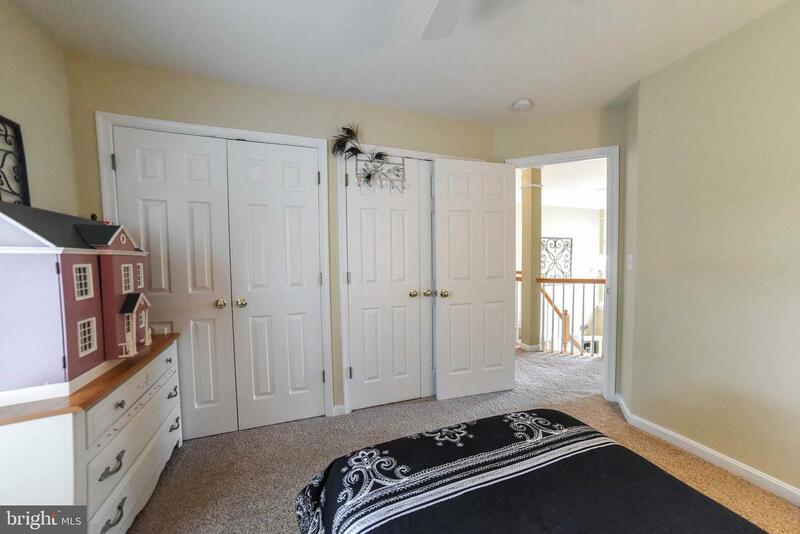 Separate LR, DR and office on main level could serve as 5th bedroom. 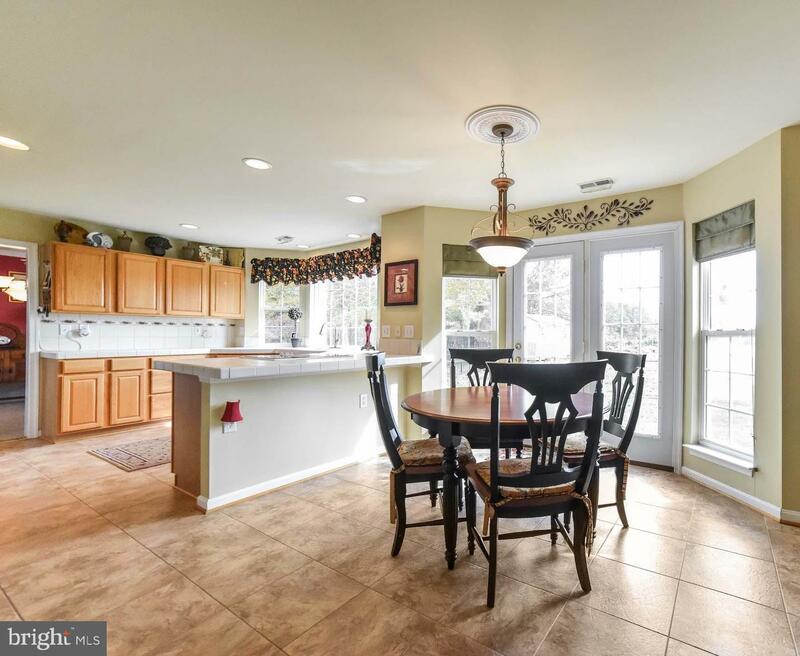 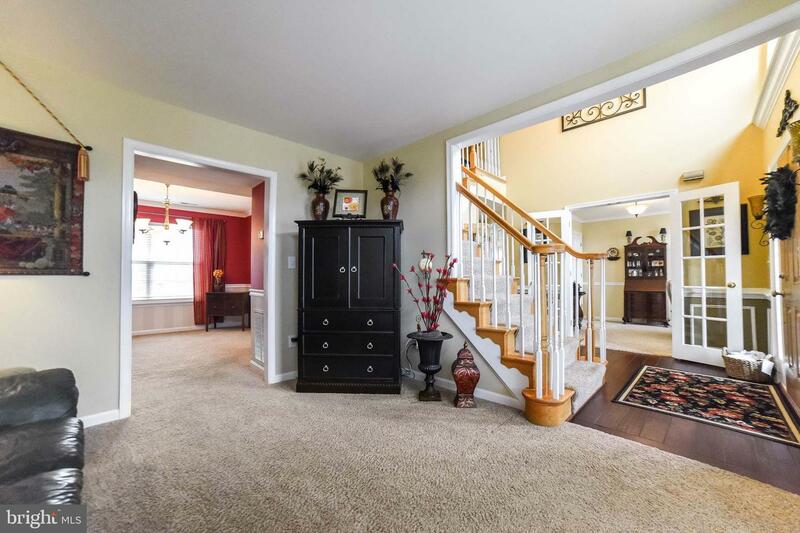 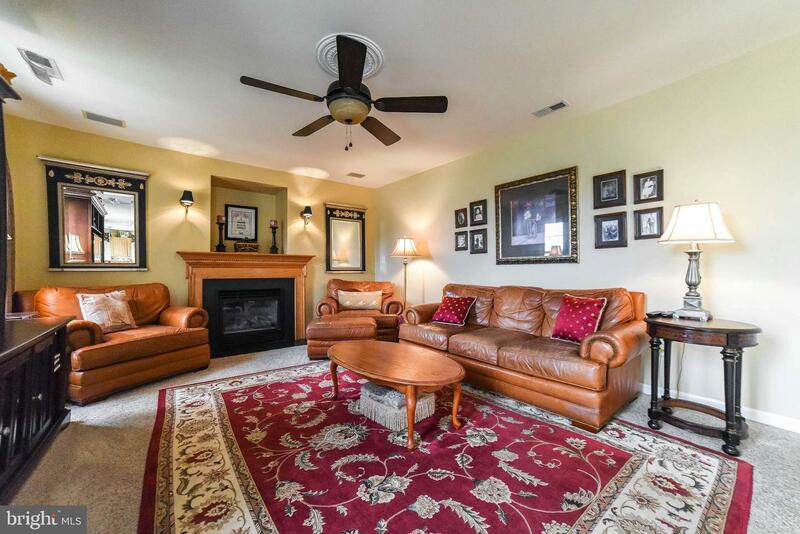 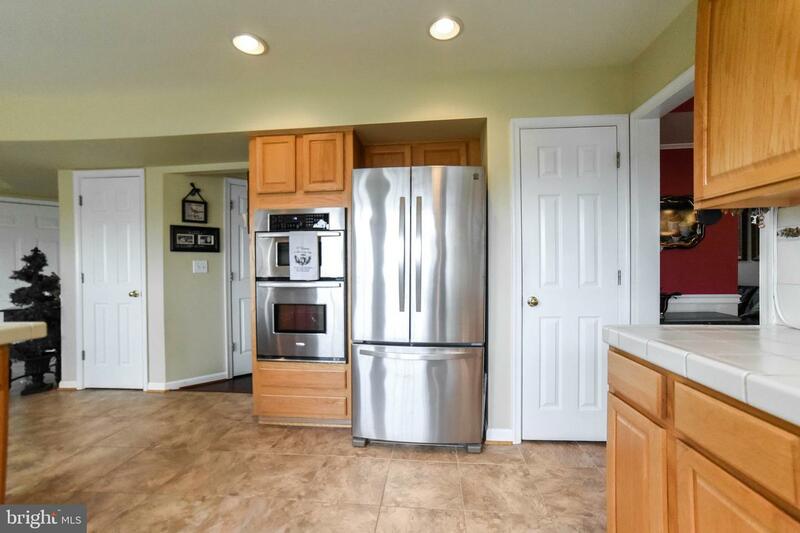 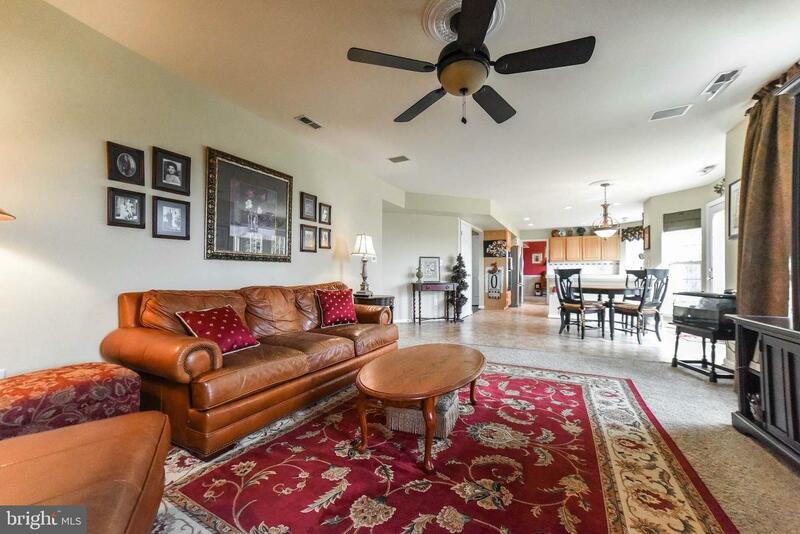 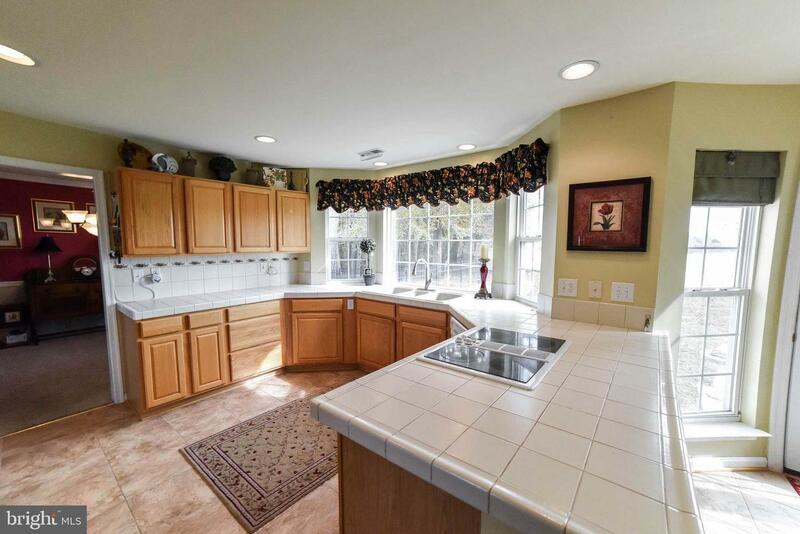 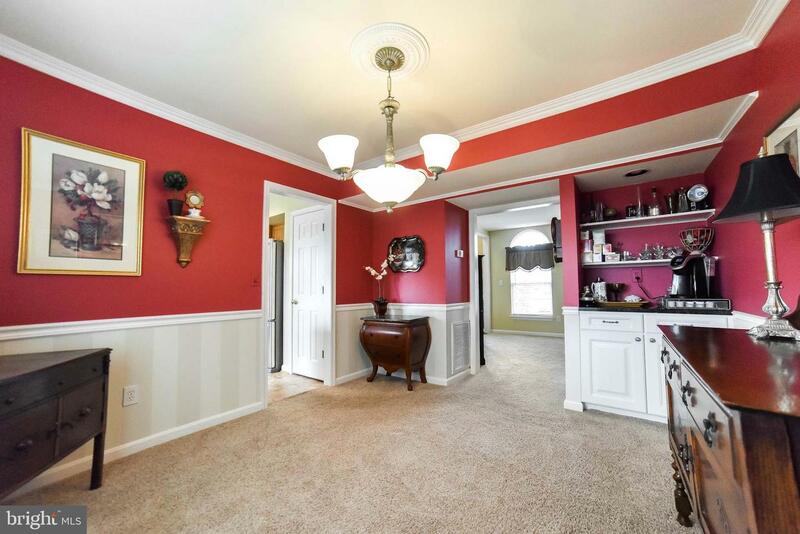 Spacious open floor plan with kitchen to adjacent family room, eat-in kitchen table space and counter height seating. 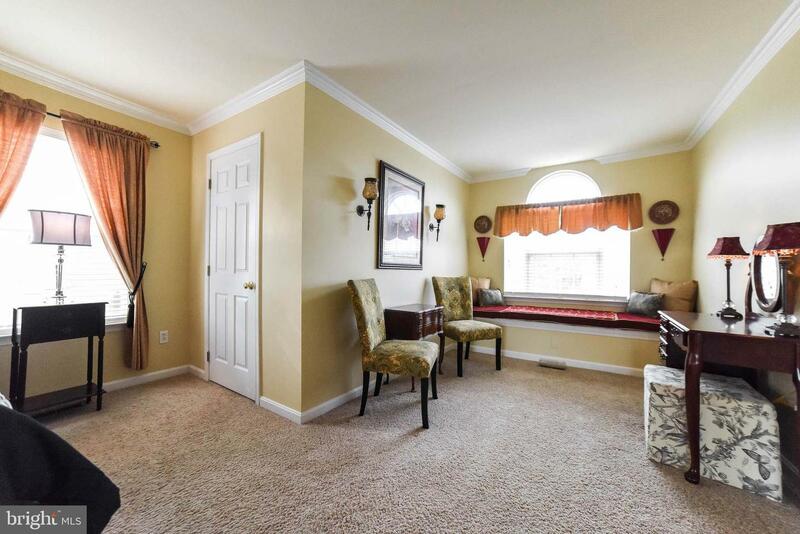 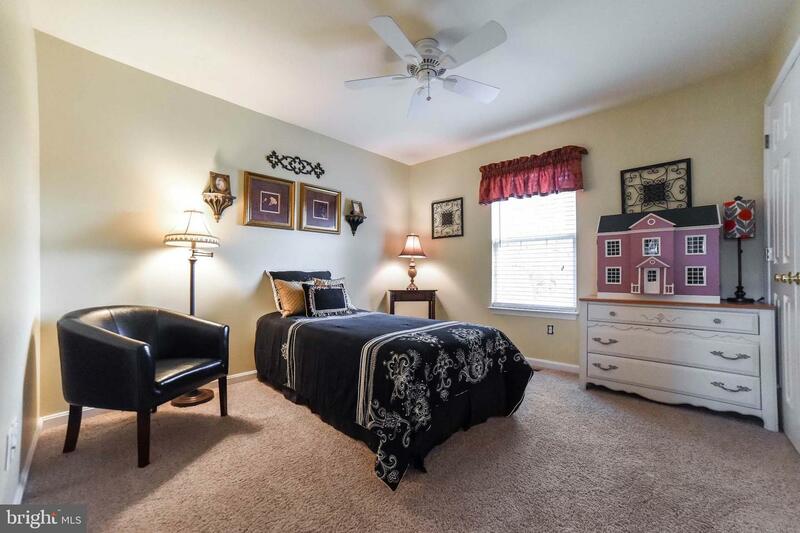 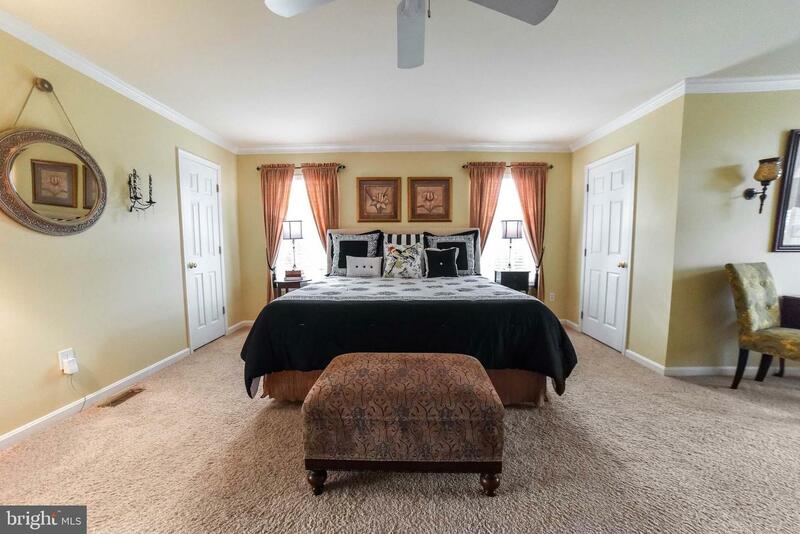 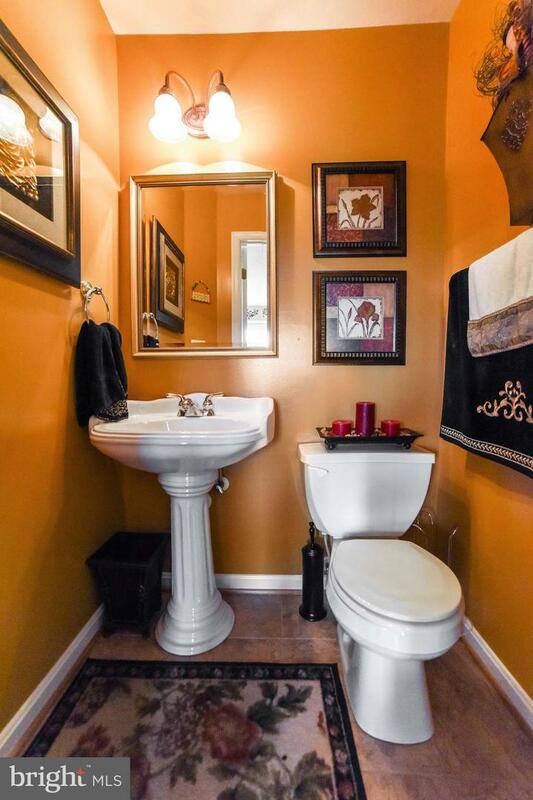 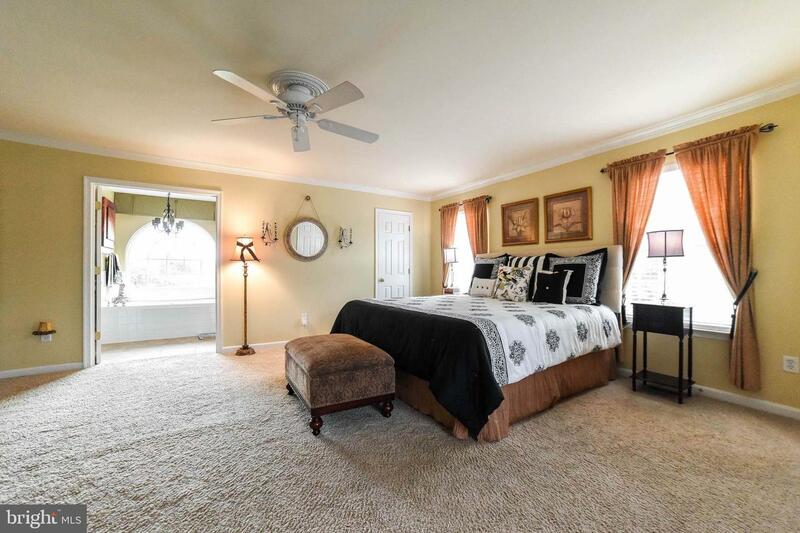 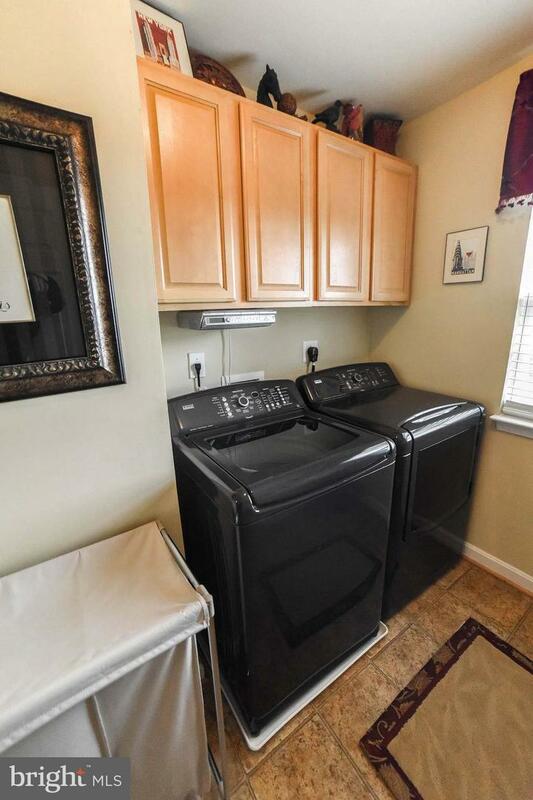 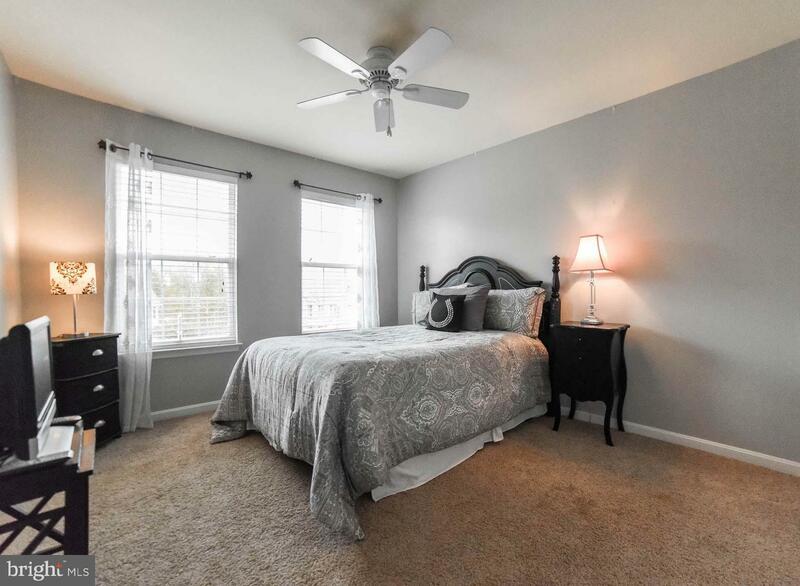 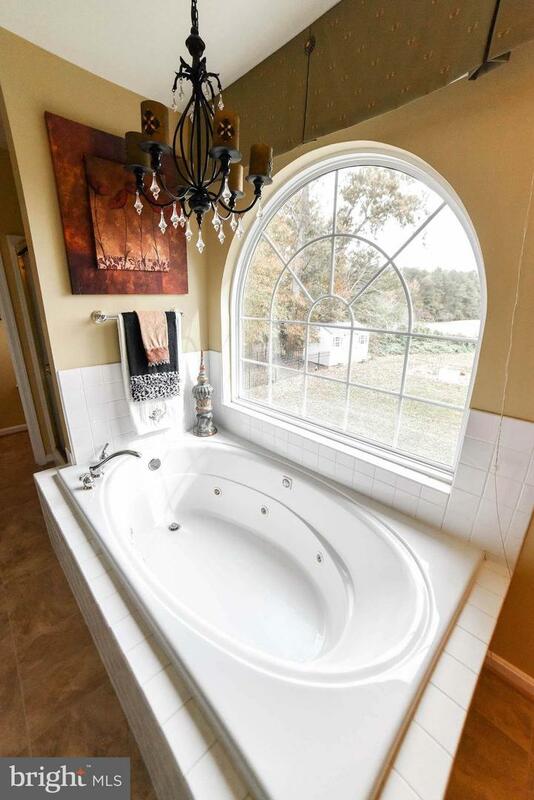 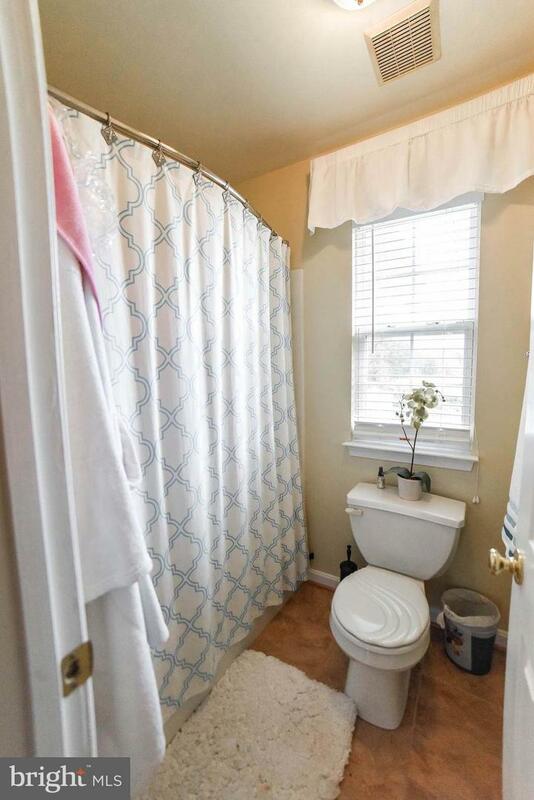 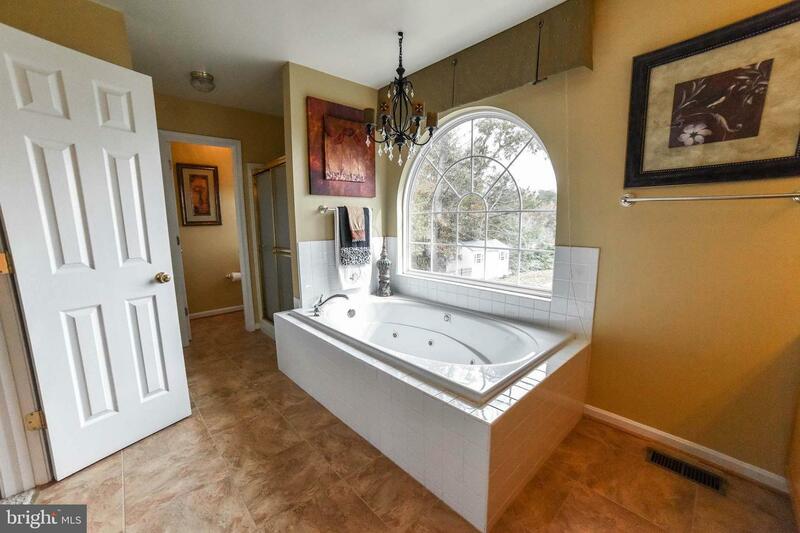 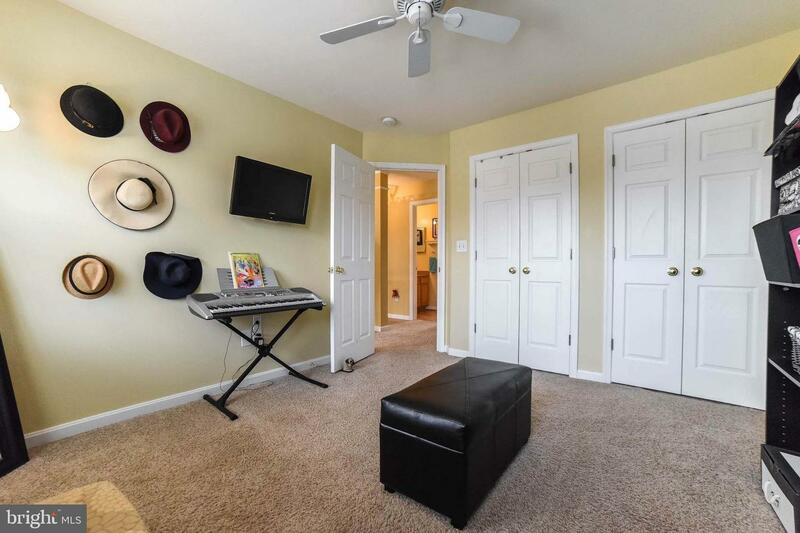 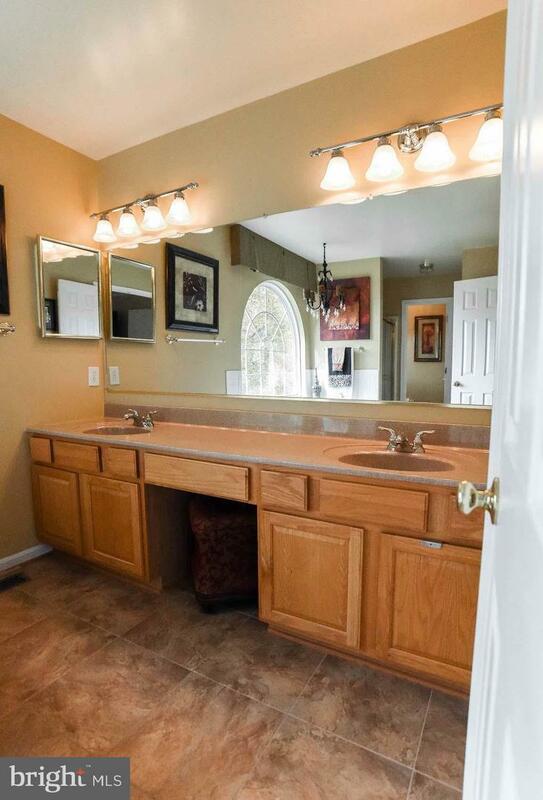 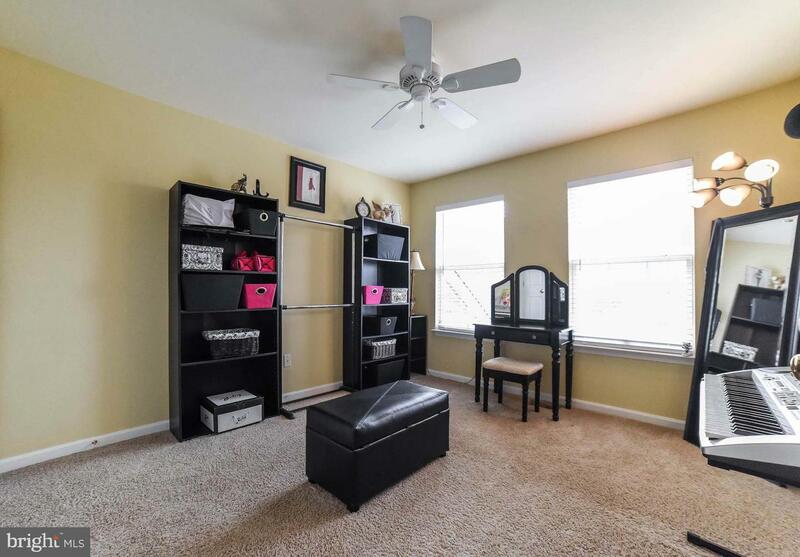 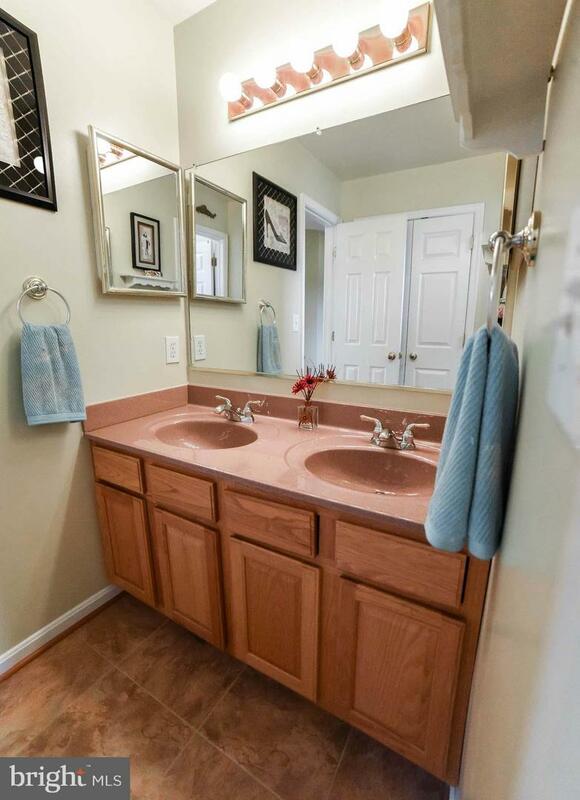 This home features roomy bedrooms w/extra office space in the master bedroom that includes three walk-in closets. 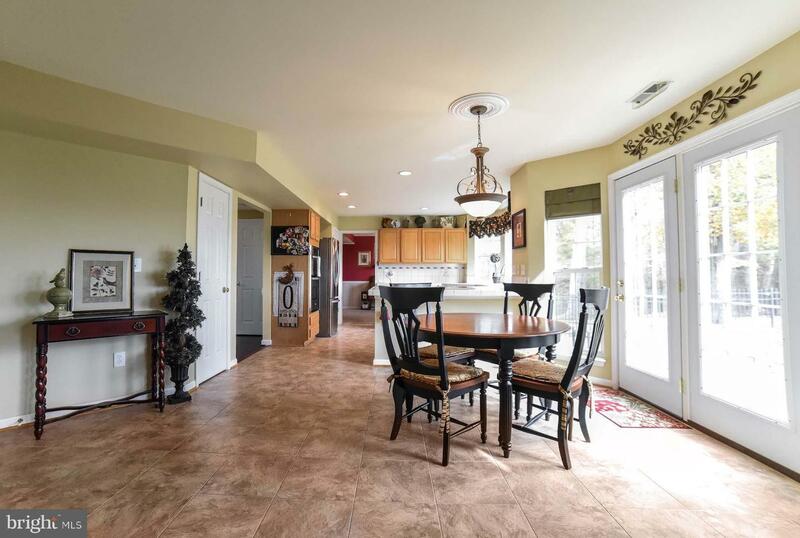 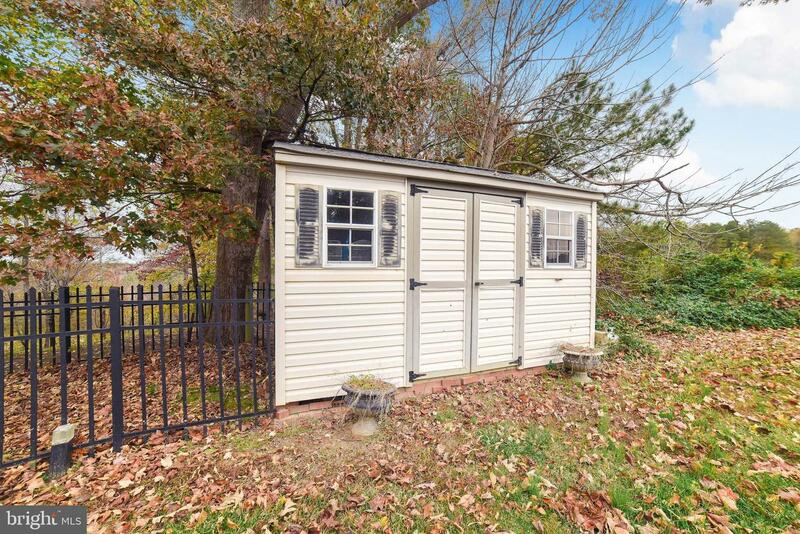 Side-loading two-car garage, concrete patio and storage shed are added features that accentuate this lovely home. 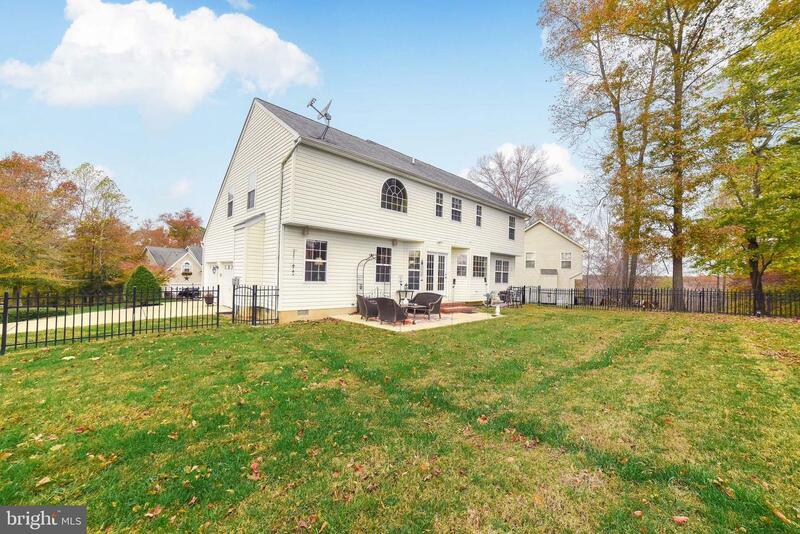 Enjoy the beautiful pastoral views of this .27 acre property perfectly situated in a quiet cul-de-sac minutes from PAX and shopping.